Schizandra (Schisandra spp.) fruit is historically on of China's most important herbs. 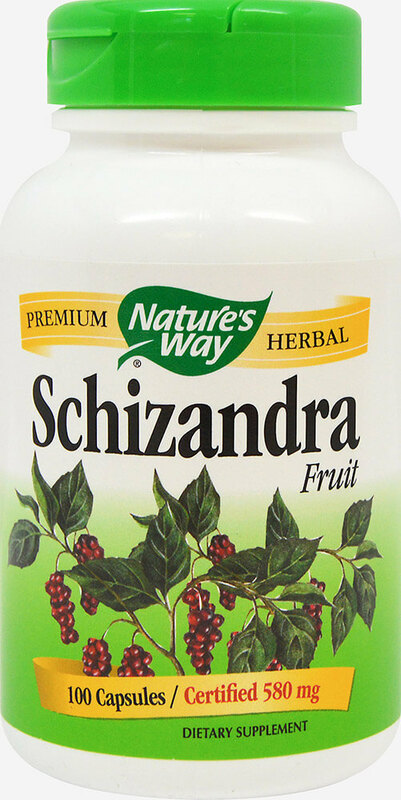 Our Schizandra is carefully tested and produced to superior quality standards.